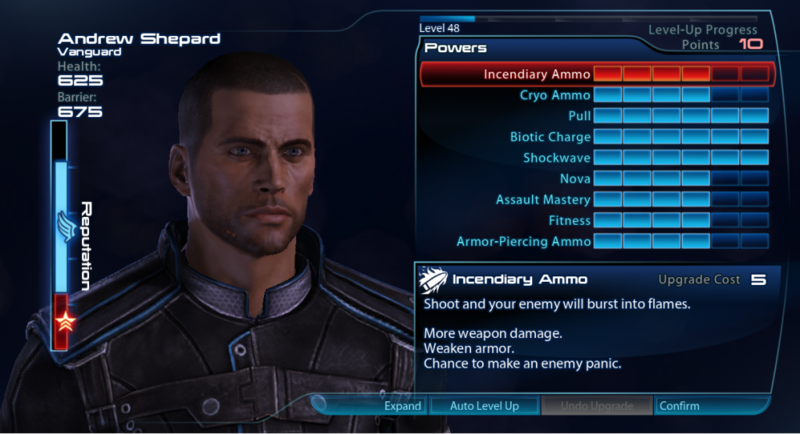 I've totally borrowed this sweet post from Patrick Weekes at Bioware about the new morality / reputation management system in Mass Effect 3. 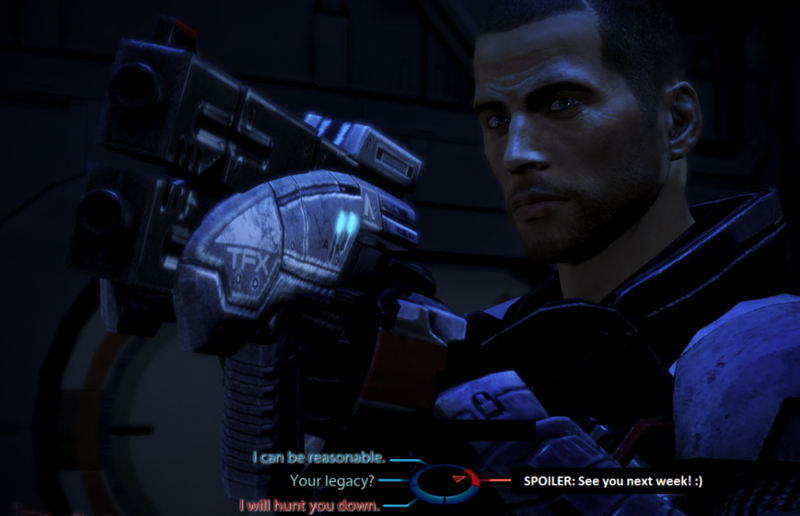 In previous BioWare games – heck, in previous Mass Effect games – unique dialog options were often the place where Shepard, the Warden, the Spirit Monk, or “the player character from KotOR whose name is not a spoiler at all” shook down hapless bystanders for extra money. Players who sank points into the Persuade-type skill for each game could demand higher rewards or get discounts from merchants. 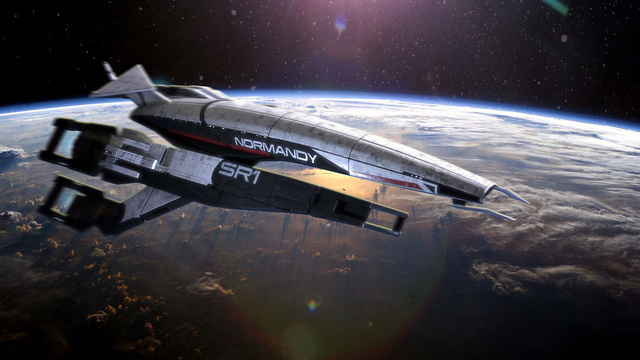 Paragon and Renegade actions are always the result of decisions – if you only have one way to do something, then doing it increases your reputation in general. So if you want to play as a purely Paragon player without ever getting Renegade points, you can do that.